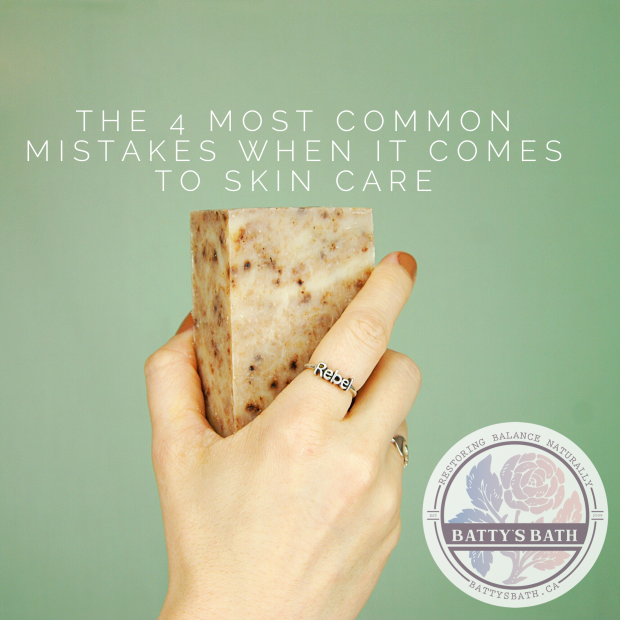 After being with Batty’s Bath for almost 2 years, I’ve noticed a lot of people get stuck in their routine because of 4 REALLY common myths/mistakes when it comes to their skin care. To address these topics, I wanted to share with you some handy posts/resources to help those of you who may find yourselves in a rut or needing a boost. You may be skipping one of these crucial steps, and it could be exactly what your skin is begging for. Exfoliating your skin on a regular basis is crucial to helping remove not just dead skin cells, but also toxins and secretions that your pores have managed to expel. 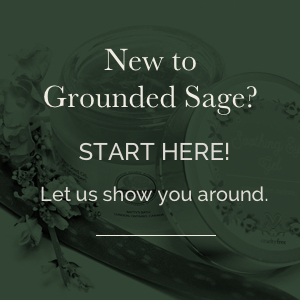 It will also decrease your skins chance of clogging and becoming congested. Notice those girls who always have a bright, smooth and glowing skin tone? I bet you they never miss and exfoliation date! Here’s a blog post Batty did to explain her reasons for exfoliating daily: Why I exfoliate every day! Did you know you can exfoliate without abrasion? YUP! Exfoliating doesn’t mean gritty ingredients exclusively. We have multiple options at Shopbattysbath.com for all skin conditions and sensitivities! Check them out here. It’s a common misconception to think that if you have oily skin, or acne prone skin, using a moisturizer can make the situation worse. Well, if you’re using chemical based products, chance are you’re right! BUT – if you’re you’ve got an awesome, clean and natural skin care routine, you definitely want to make sure there’s a moisturizer in the mix. Your skin produces oil as a protective mechanism to rid your pores of things that shouldn’t be there, and to help lubricate the surface of your skin. Oily skin can be caused by a number of reasons and is the result of overactive glands in the pores. 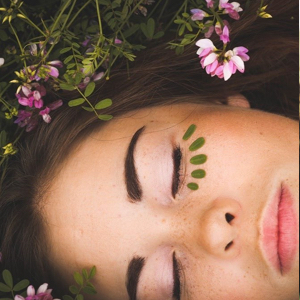 When combated with the RIGHT oils in your skin care products, you can help your glands to balance the production levels all while continuing to protect your skin. Even if you have oily or acne prone skin, Batty has a moisturizer for you! To figure out which one was designed for your skin, use this quiz. So often, we hear that people assume moisturizing and hydrating are one in the same. Truth is moisturizing refers to oils, while hydrating refers to water. BOTH are equally important components to achieving balanced skin. Out of the two, it’s also hydrating that is the most commonly over looked. To get the full explanation on hydrating, and why it’s important, check out this video. Or, if you already know this is a gap in your current routine (or think it might be), find your perfect hydrator with this quiz. #4 – Complicating your skin care routine with TOO many products! This comes from years of being taught “quantity over quality” is the means to success. Somehow this principle was applied to skin care as well, and women slowly saw the surfaces of their sink counter tops disappear under products. The truth is skin care routines should be simple and achievable with a few key/multi-functional products! Certain ingredients (such as antibacterial ingredients like tea tree oil) can over work the skin if contained in too many products, leading to inflammation and irritation. They’re important, but there is such thing as too much of good thing when it comes to skin care. Another reason to avoid too many products is because it can make it super complicated to pinpoint if any of them are contributing to your skin conditions. The fewer products… the easier it is to eliminate the problem! Learn how to build a simple, easy skin care routine with this worksheet. There ya have! The 4 most common mistakes we see when it comes to skin care. As an added bonus, here’s a resource you can use for acne prone skin to build a targeted routine. 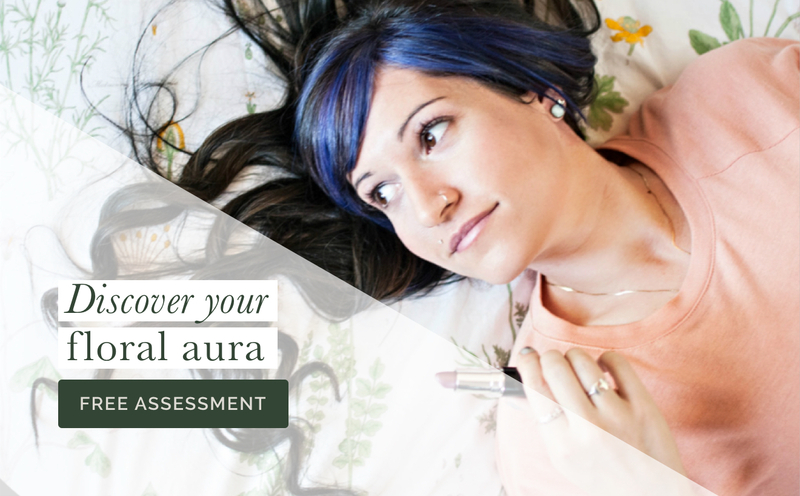 Ready to build a routine that is “mistake-free” and customized to address your biggest skin concerns? We’ve got you covered! To download our free worksheet that will walk you through the steps of creating the perfect routine for you, step right this way….